 UCSC requires a Payee Setup Form (204) from any party seeking non-payroll payments, including reimbursements. The 204 Form must be submitted and processed before payment can be made. The Payee Setup Form (204) must reflect the payee/vendor’s most current information. Therefore, an updated 204 Form is required from any vendor who needs to revise information previously submitted to UCSC.